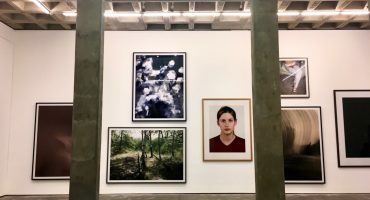 La Casa Azul, Anahuacalli Museum, Casa Estudio Diego Rivera & Frida Kahlo, la UNAM and more. 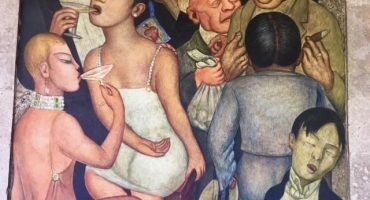 During our 7-8 hour Frida Kahlo & Diego Rivera tour, plunge into the world of two fascinating characters that shaped Mexico's modern art scene: Frida Kahlo and Diego Rivera. 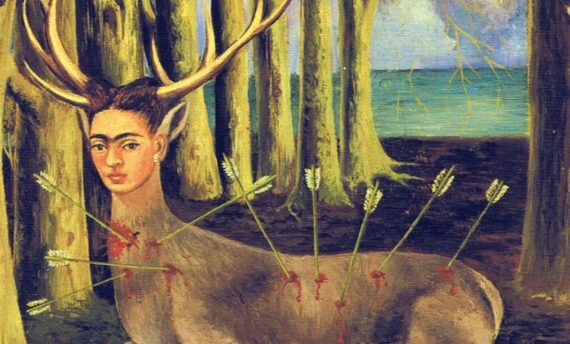 Our daylong tour will have you follow the trails of two legendary Mexican artists whose art, lives, loves and political engagement marked the first half of the 20th century. 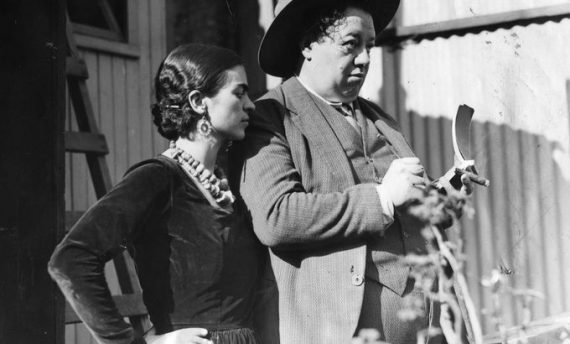 The Frida Kahlo & Diego Rivera tour begins at 9:30 AM. 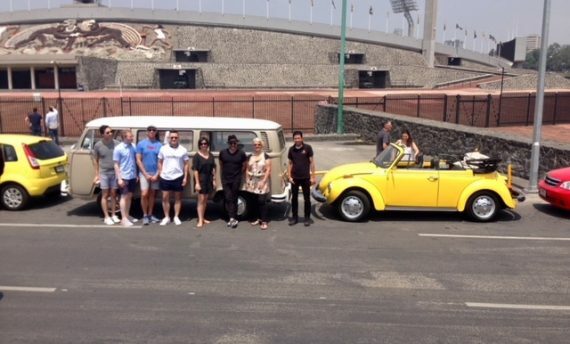 Hotel pick-ups are schedule between 9:30 AM and 9:45 AM depending on your hotel's location. Please be in your hotel lobby a few minutes before your scheduled pick-up time. 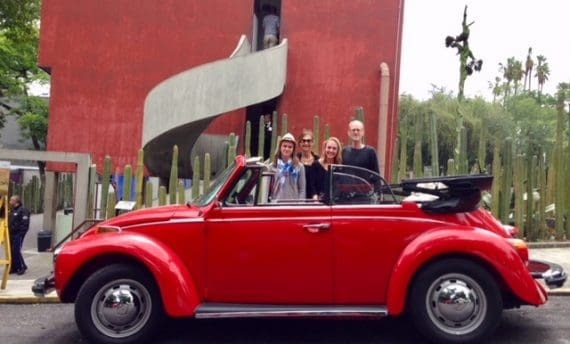 We will first head to the Casa Azul or Frida Kahlo Museum, before making our way in our little VW Beetle to the Diego Rivera Anahuacalli Museum. 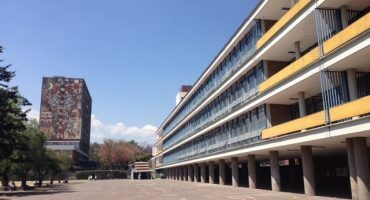 From there we will tootle our way to la UNAM, Latin America's larges university, to check out a few Diego Rivera murals and enjoy a picnic lunch on the campus grounds. 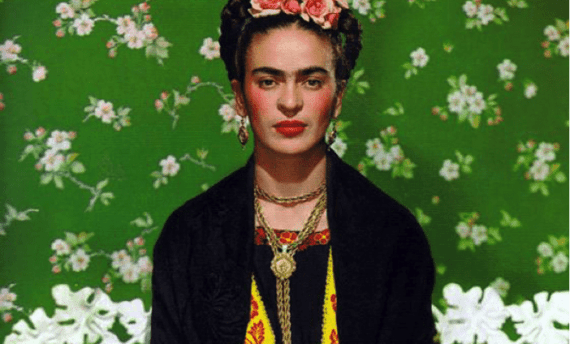 Our last scheduled visit will be to the Casa Studio Diego Rivera and Frida Kahlo in the neighborhood of San Angel. 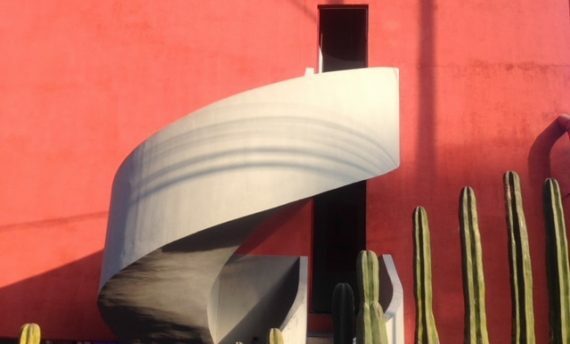 In between each museum, we will schedule a few funky stops to visit gardens, markets and more. 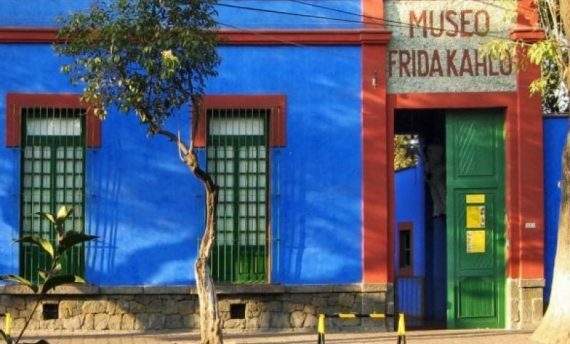 The tour is about Frida Kahlo and Diego Rivera and the museums that are dedicated to them. 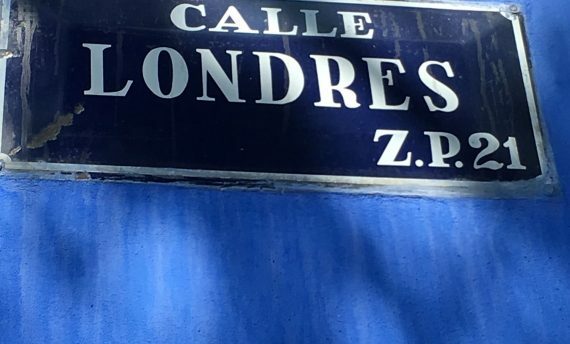 However, our tours always aim to give you a broader picture so you can actually get a feel of the neighborhoods you will be crossing. As a result expect a few pleasant surprise along the way.